MYOB Training | Xero Training by Accounting & Bookkeeping Solutions Ltd.
Accounting & Bookkeeping Solutions Ltd.
MYOB TRAINING FOR BUSINESS OWNERS AND EMPLOYEES. TRAIN ON NZ'S FASTEST GROWING ACCOUNTING SOFTWARE. SPEND TIME MAKING MONEY, NOT COUNTING IT. We take the hassle out of bookkeeping for you. 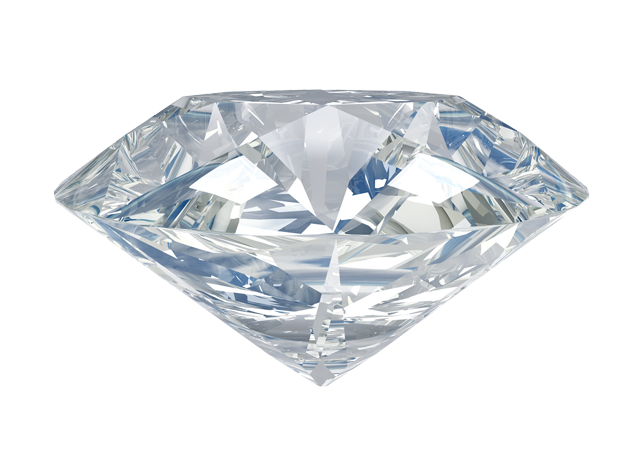 With the help of our trained, friendly staff. Helping businesses and people in business unlock their true potential. At Accounting & Bookkeeping Solutions we offer business owners and employees MYOB training and Xero training in an effort to help them streamline their accounting systems, upskill themselves and free up time and resources. We also offer full bookkeeping services and can produce reports to help you spot efficiencies and opportunities within your business. So if you'd like to spend less time counting money and would rather be making and spending money - then talk to us today to see how we can help. 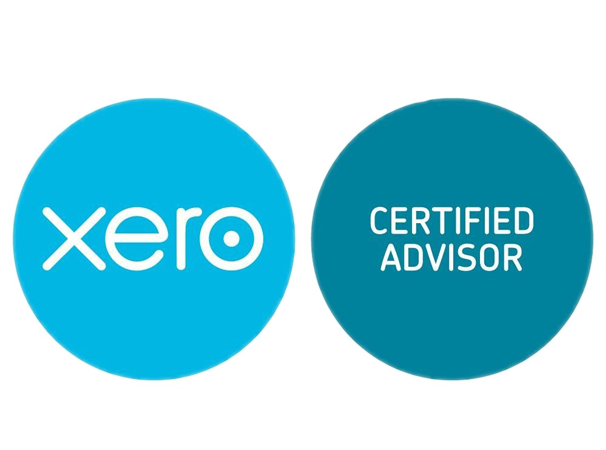 Xero - Futureproofed Software for your Growing Business. "I contacted Trish whilst in the process of setting up my new Design business. 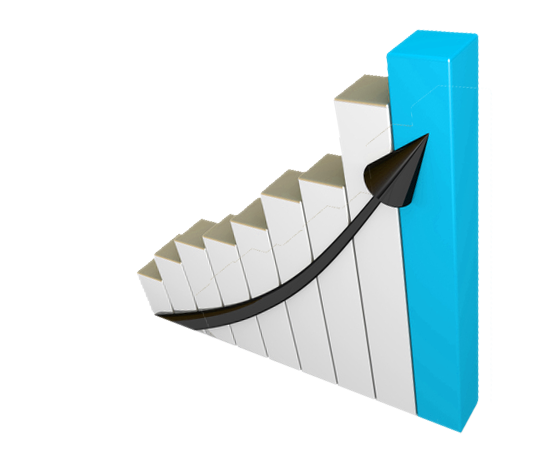 I had no experience with accounting software and received very helpful advice on what setup would best suit my needs. Additional to this great service, Trish also tweaked my software to my personal requirements. I highly recommend Trish's services. I now have a streamlined and efficient solution that takes all the effort and guess work out of my accounting." “Accounting is very personal thing but Trish always makes me comfotable, very patience , also very encouraging for us to learn new things or to the situation we are in. she always gives me very proffesional advices and I feel I can ask any questions. Thank you very much for your wonderful services! "We have been using the services of Accounting and Bookkeeping Solutions Ltd for the past 5 months and it has made a positive impact on the quality of our financial reporting. They have well thought out systems to ensure all aspects of reporting are covered and we have learnt more about MYOB in the past few months than the past 5 years ! 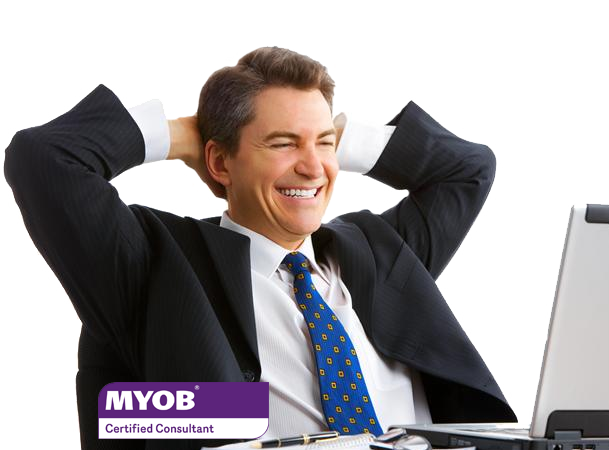 We unreservedly recommend them to any business needing direction with MYOB and financial reporting." Rebecca Trow – Contract Coatings Ltd.
"I have used the services of Trish Brocking on many occasions over the last few years when I have needed help with both MYOB Cashbook and Payroll. I have been very pleased with the professional service she has given me in always solving my problems and when I needed to change to a new computer, the quick and efficient way she dealt with that was great, up and running again in no time." Trish Glover - Ugohair Ltd.
Jeremy Brown - Sport Performance Ltd. Copyright © 2013 Accounting & Bookkeeping Solutions.